You all might be familiar with the cool iPhone feature where if you tilt the device on it’s side, the screen knows this and will rotate accordingly. This orientation technology, known as “accelerometers” (read the Wikipedia article about accelerometers by clicking the link) has been a standard (and awesome) feature in the iPhone since it first came about over 2 years ago. Well now this accelerometer technology is supposedely coming to the new version of Firefox – which would be Firefox 3.6. So now you’ll have this “tilt orientation” technology right on your laptop! 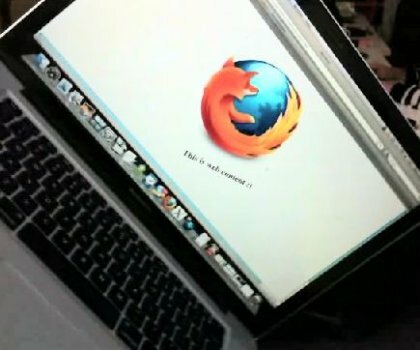 Here’s what Mozilla evangelist Christopher Blizzard announced about Firefox’s coming orientation interface on Monday.